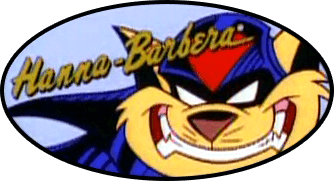 What if the Evil SWAT Kats won? Would Razor want a self-driving Cyclotron? What if Feral took up the Metalikats offer? Does the show really need Dark Kat? What if there are werewolves? What if cats and dogs shared the planet? What if Cybertron returns in the Revolution?